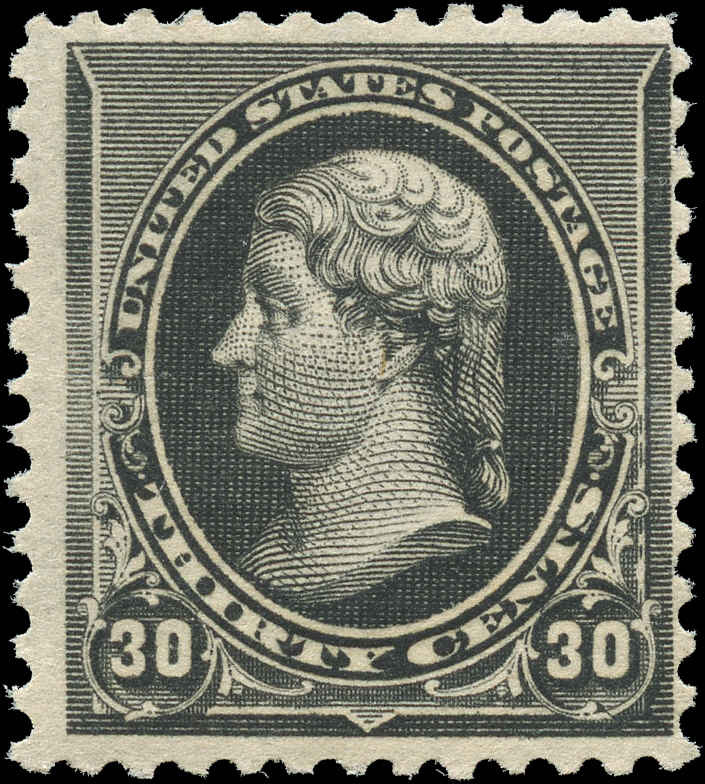 United States antiques, including antique postage stamps, are very popular. 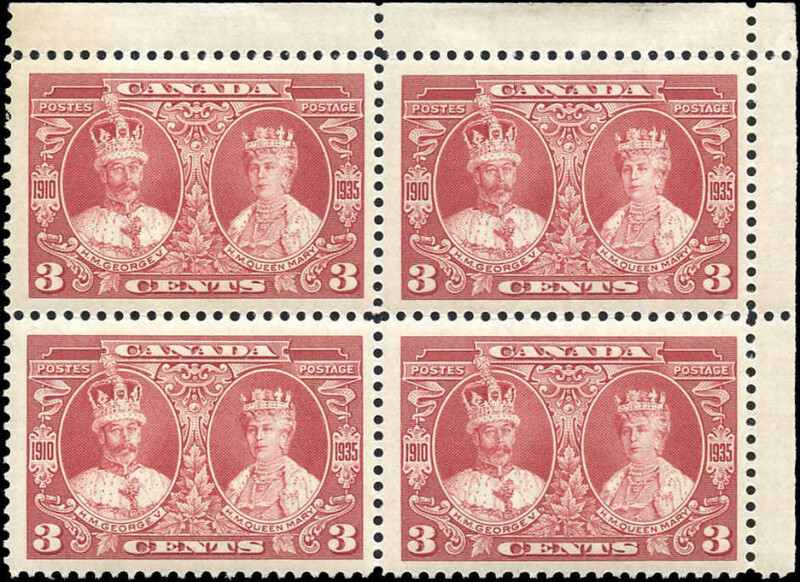 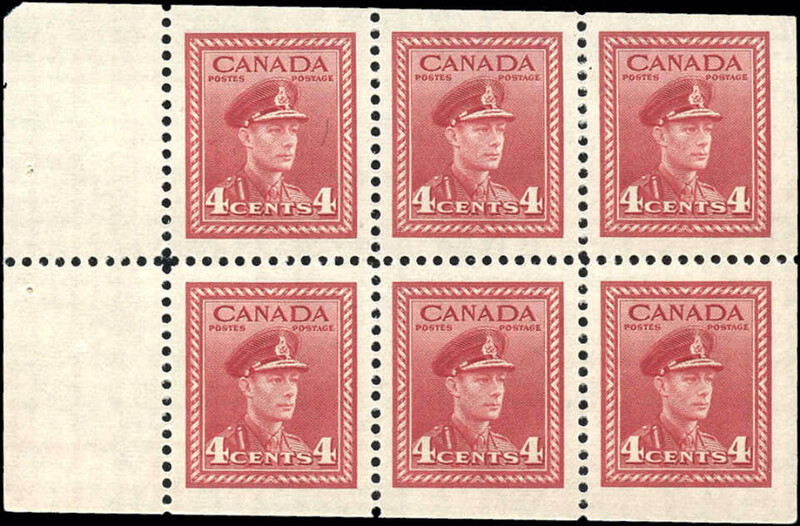 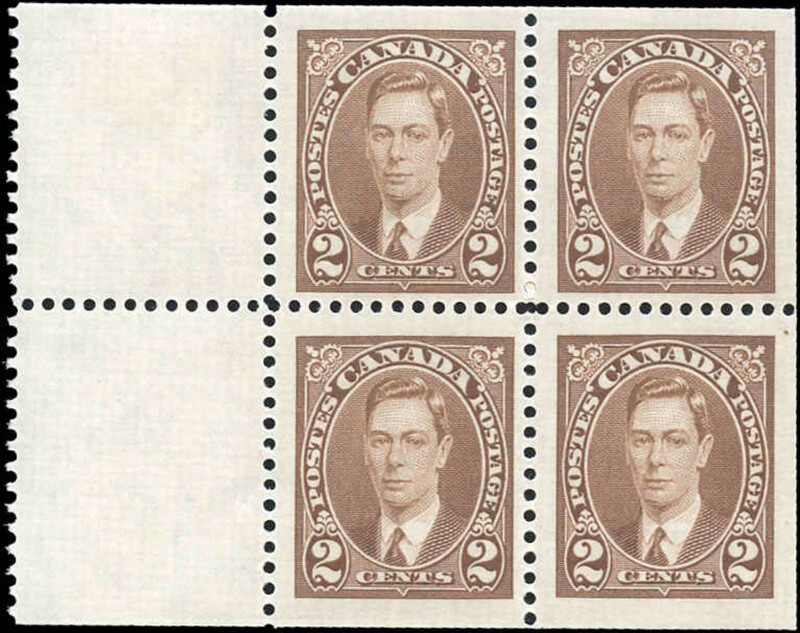 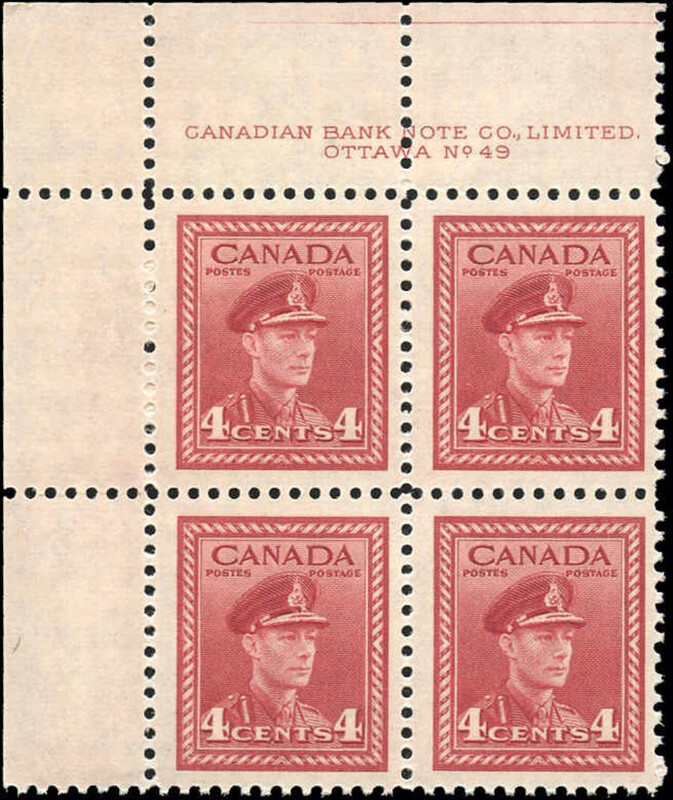 And quality stamps, such as SCOTT #228, in F+ condition, are not offered by many online stamp stores. 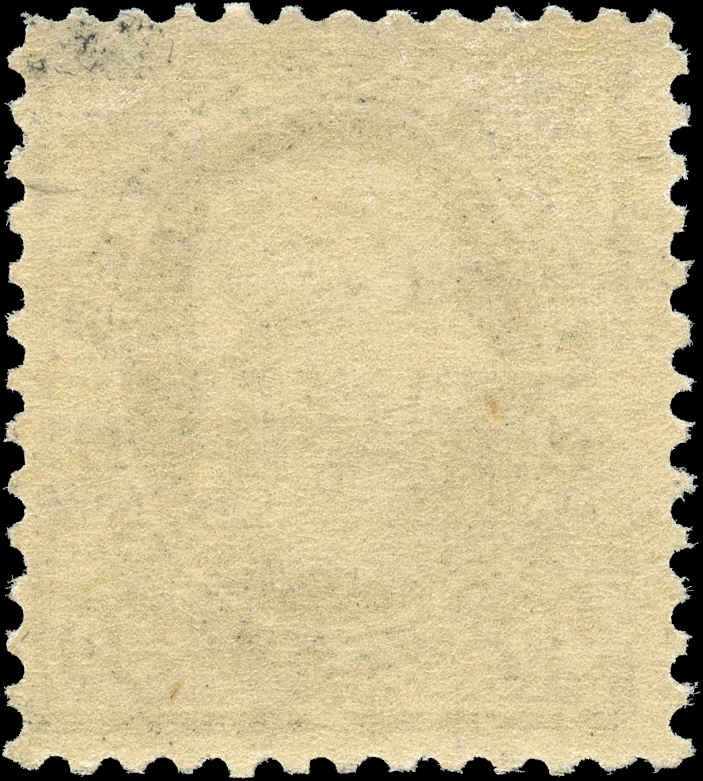 Add this Mint Hinged (MH) 30c 1890-1893 Jefferson to your stamp collection today.